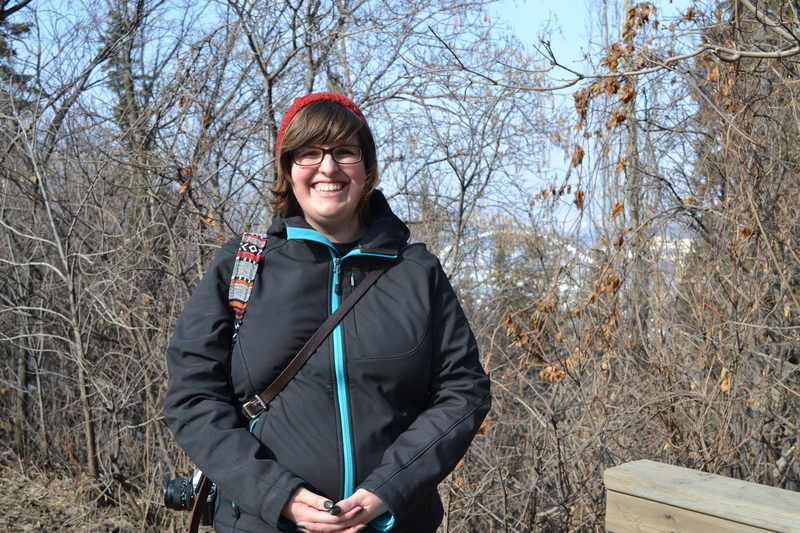 Amandah van Merlin asks how have dams changed our relationship with the North Saskatchewan River. Amandah van Merlin, with the Edmonton stretch of the North Saskatchewan River behind her. In February, we put together a live recording of Let’s Find Out. The idea was to generate a whole season of questions about how humans and nature have shaped each other. Amandah van Merlin was one of the folks who came out, and she got curious about how dams on our watershed have affected our relationship with the river. 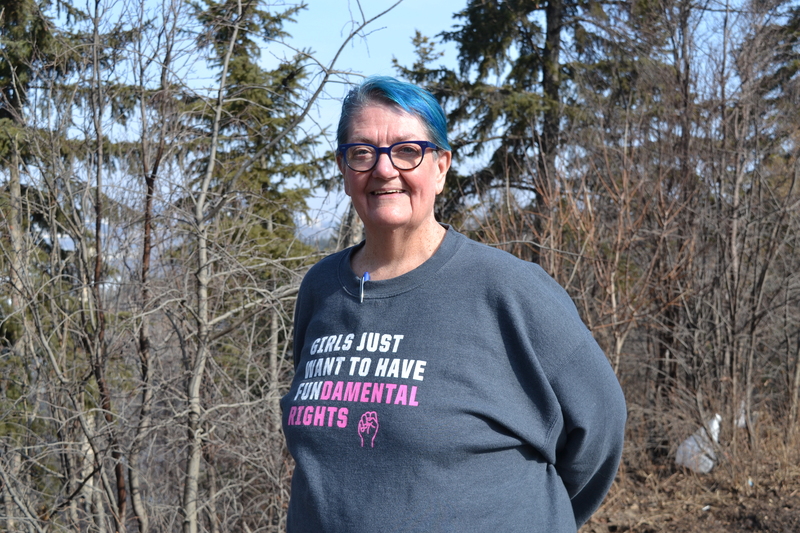 To explore her question, we brought Amandah to the Provincial Archives of Alberta, to dig for files on the two dams upstream of Edmonton: the Brazeau Dam and the Bighorn Dam. 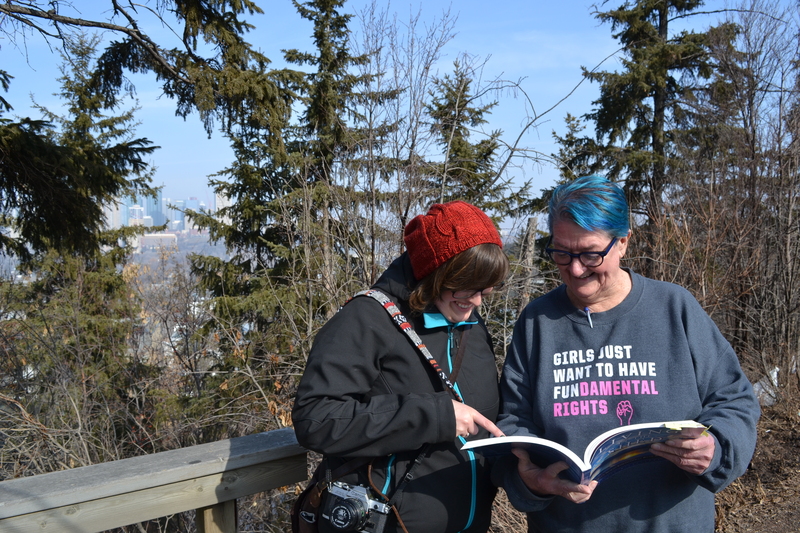 We also met up with local writer Billie Milholland, author of Living in the Shed: Alberta’s North Saskatchewan River Watershed. The Mountain Legacy Project has amazing comparisons of the Big Horn area before and after the building of Bighorn Dam and creation of the Lake Abraham reservoir. Check out views from the north and east sides of the lake. This episode is made possible by support from Taproot Edmonton and the Edmonton Historical Board. We also gave shout-outs in the episode to Overdue Finds and the Unheard Youth Podcast.